Traditional two way intercom systems are typically what people think of for a voice-controlled door entry two way intercom system. It has a microphone and a speaker at each door or at an entrance to a secured parking area wherever voice control is desired. When a person or vehicle approaches the door or entrance to a parking area for your Milwaukee WI business, they press a button on the wireless intercom that signals the guard or person responsible for monitoring the intercom. How Do Two Way Intercom Systems Work? After the person of interest identifies themselves, the staff member who is monitoring the wireless intercom may then press a button on the Master Station to either unlock the door or open the gate. What if I have multiple entrances? It is possible for multiple entry locations to signal what is called a “Master Station” that controls all of the intercom locations for your Milwaukee WI business. This provides a hub that is both secure and efficient. This can cut costs and increase safety. You have complete control over who and what comes into your business. This is especially important for those who work with dangerous or valuable products. Intercom systems help prevent needless accidents and lawsuits. Integrating a wireless, two way intercom system protects your business, employees, products and equipment. We have been in the securities business in the Milwaukee, WI area since 1958, and we still implement the best security practices in 2018. We have seen security systems that were so poorly installed that it was was virtually nonexistent. 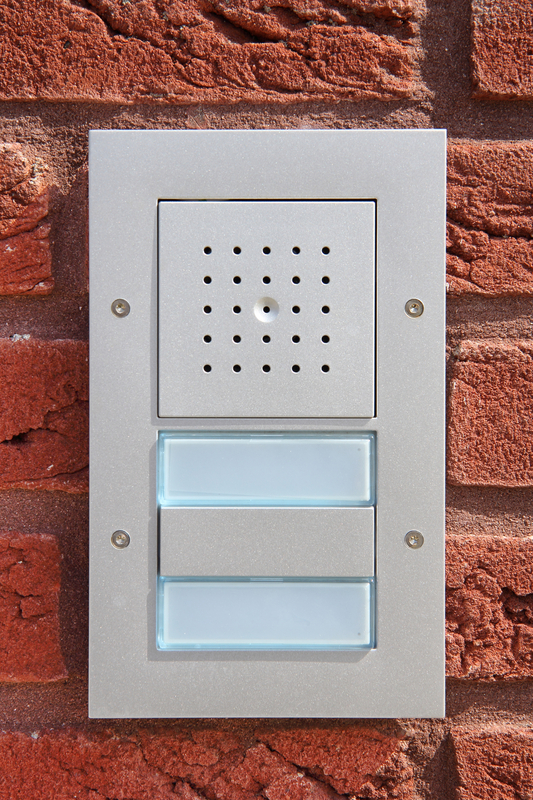 We pride ourselves on providing intercom and security systems that are both efficient and proficient.